well-ordered, accomplished and efficient world. Explicitly designed to inspire trust and confidence. how simple or complex their environments. 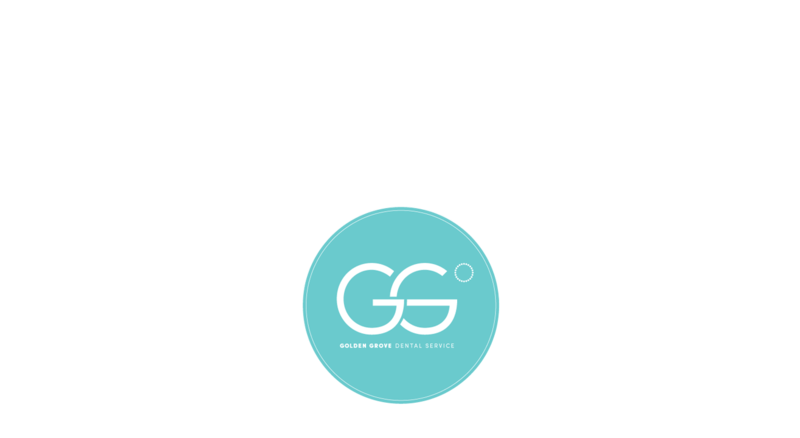 and unrivalled patient service, Swiss Glacier Systems® is the unseen world beneath. new, relentlessly seeking light in innovation. 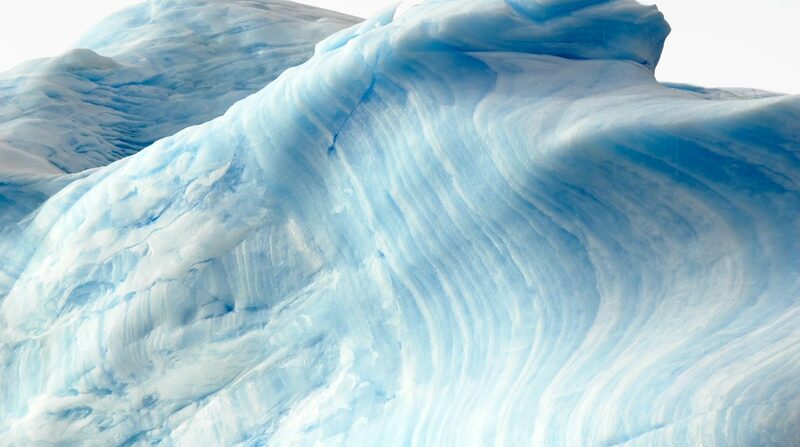 Swiss Glacier Systems® is a healthy, well-ordered, accomplished and efficient world.